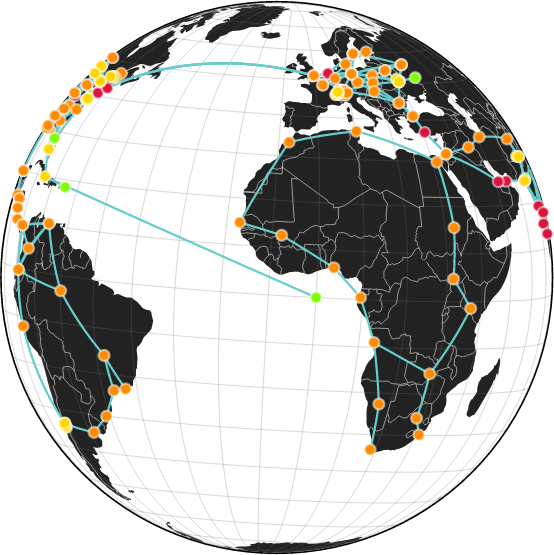 This entry was posted in Canonical voices, LXC, LXD, Planet Ubuntu and tagged containers. Bookmark the permalink. Will we get a “LXC 1.0: Blog post series” ? It’s great that events as such are actually being held. These kind of events unleashes great opportunities as well as new strategies to fight the increasing rate of data security infiltration. Its great to get ideas and innovation from fresh and budding minds. I also like the idea of giving these kinds of workshop to these IT enthusiasts and giving them the opportunity to be hands on and operate IT infrastructures as if it’s their actual job. I hope that companies would start to notice you and help you materialize this project because it would be such a shame for this kind initiative to go to waste. Why are you switching from btrfs to zfs? Mostly because of ZFS’ maturity. 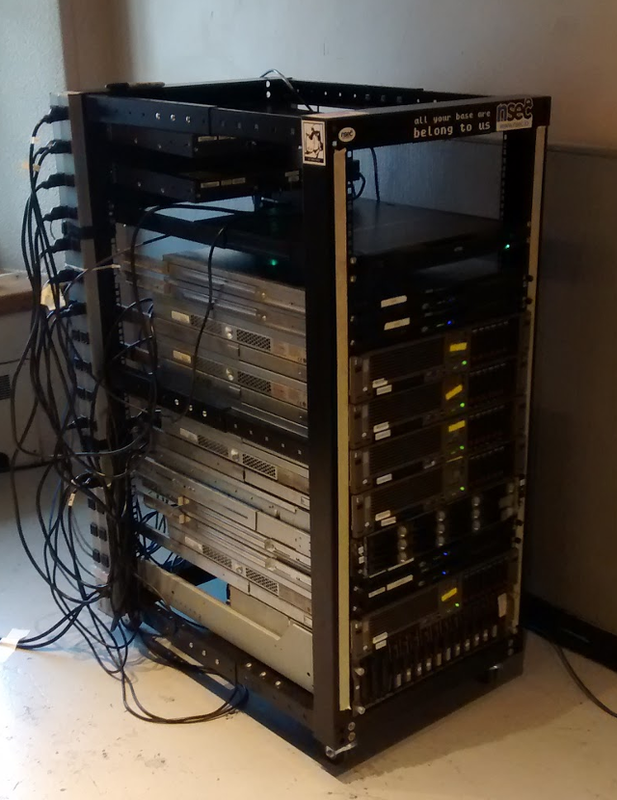 We had some cases of dataloss and system hanging with btrfs last year. And then also because of some of the extra features of zfs, specifically SSD caching, more reliable compression (we had to turn it off with btrfs) and fine grained control on caching and atime/relatime on a per subvolume basis. The biggest loss for us with the switch is the inability to use zfs inside the containers when doing container nesting, but it’s something we can live with and ZFS upstream is working on adding that feature soon.